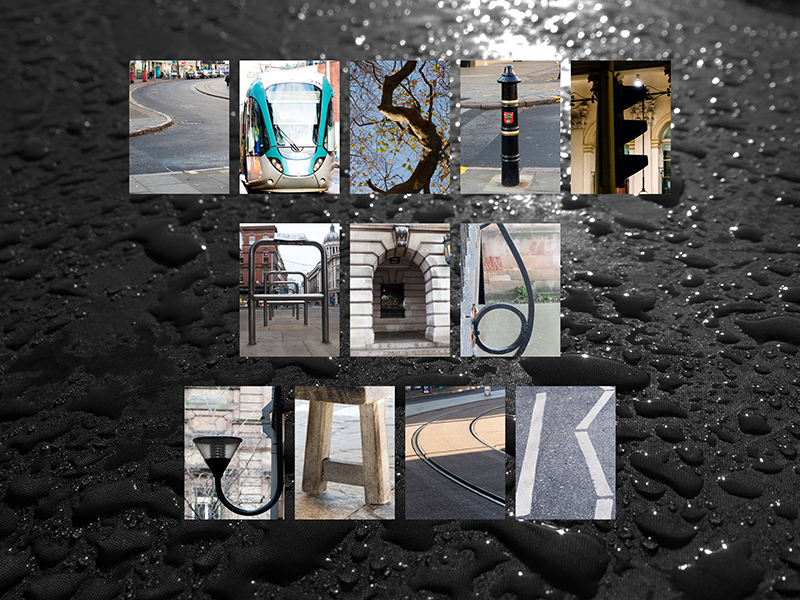 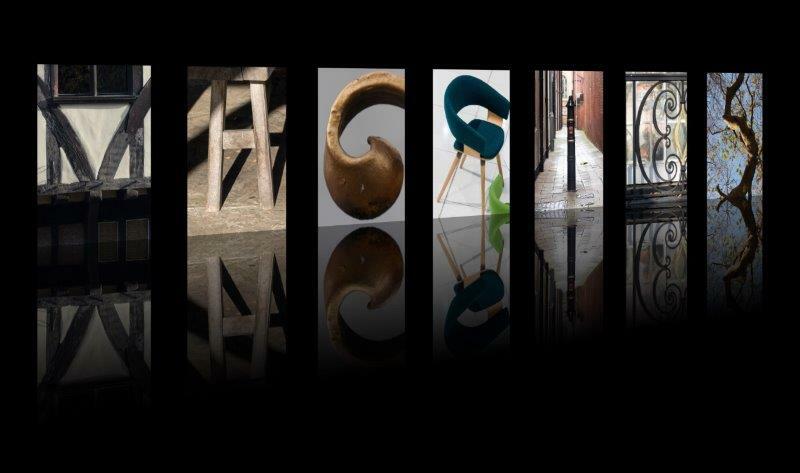 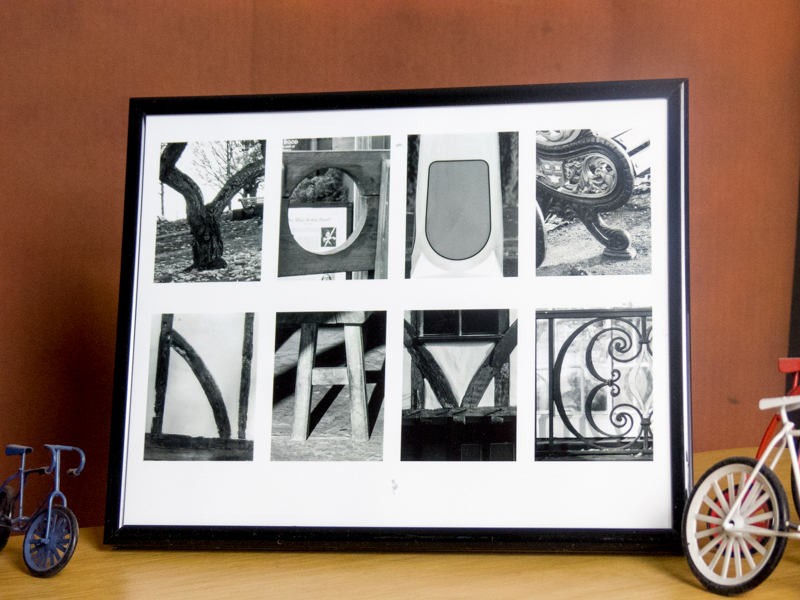 What I do: Make a word or phrase picture for you using my photos of 'found letters' in Nottingham, then email to you the digital image which you can print and frame. 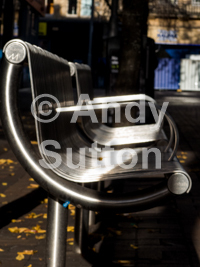 A 10" x 8" print costs about £3 to print at Boots or eleswhere. 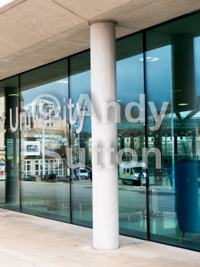 There are online services too. 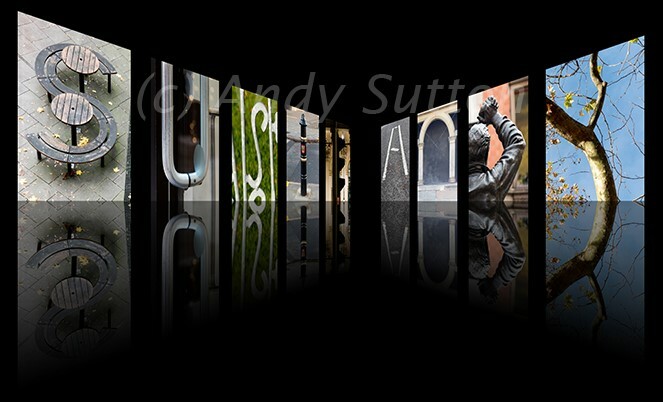 Why not get a large canvas print? 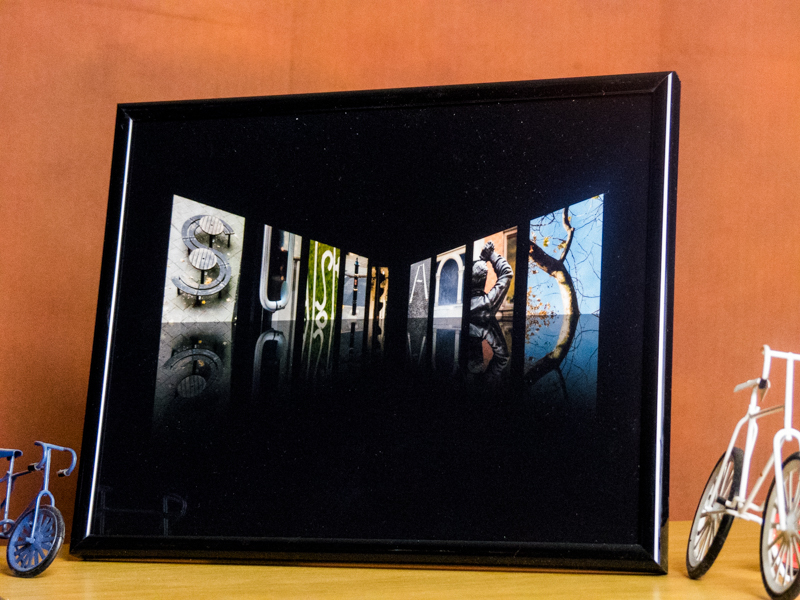 You can order panoramic ones online that are ideal for single words. 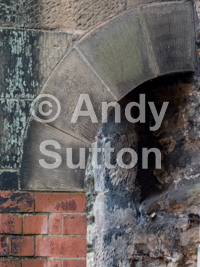 These are good quality images that will print well up to poster size. 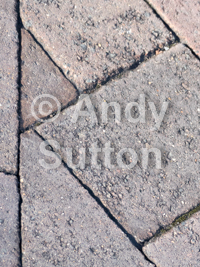 I make no money from this at all. 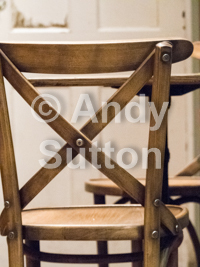 What you do: Donate to Maggie's who help cancer patients, using JustGiving (don't give money to me). 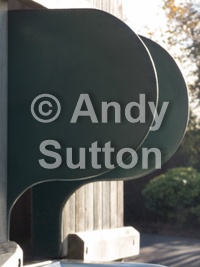 You can donate anonymously. 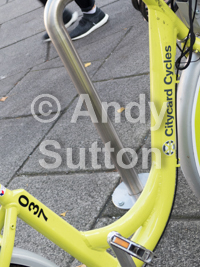 Please don't give away your digital image to someone else who happens to have the same name or want the same phrase (technically, I retain copyright, and I forbid you from sharing it). 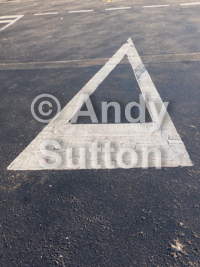 Pay whatever you think it is worth. 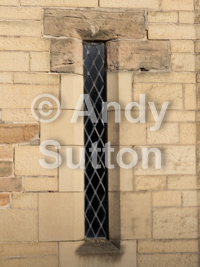 Can I suggest a £10 minimum per picture? 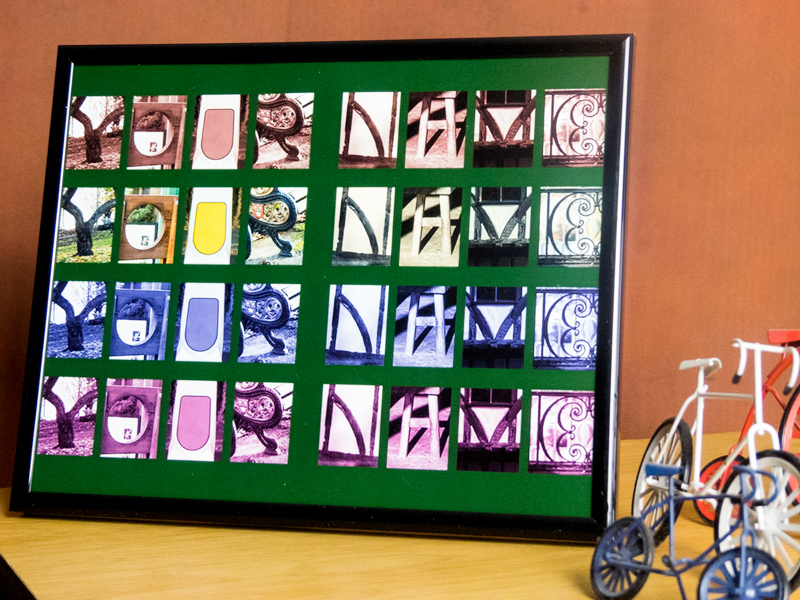 If you give £10, then print and frame it, you have got a good quality and completely original gift for someone for about £20 to £30. 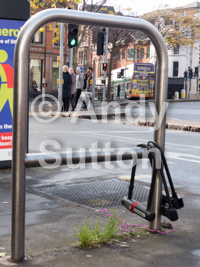 Why not give £20. 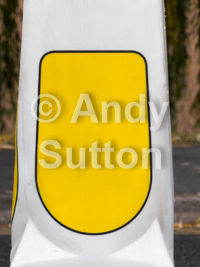 This is meant for personal use. 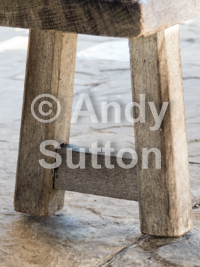 If you want one for a commercial purpose, contact me and we can negotiate a higher donation. 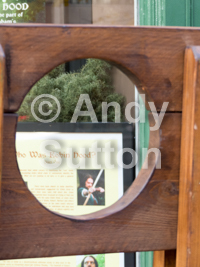 Of course you will want to wait until you have your picture before you donate, which is fine. 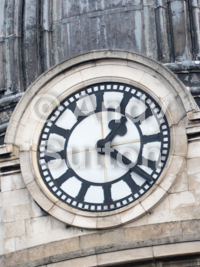 Just don't forget. 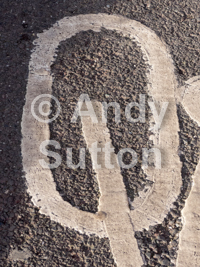 I'll do them as quickly as I can. 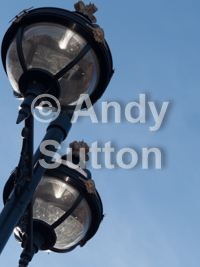 Typically I will do them within a day or two, and email the image to you. 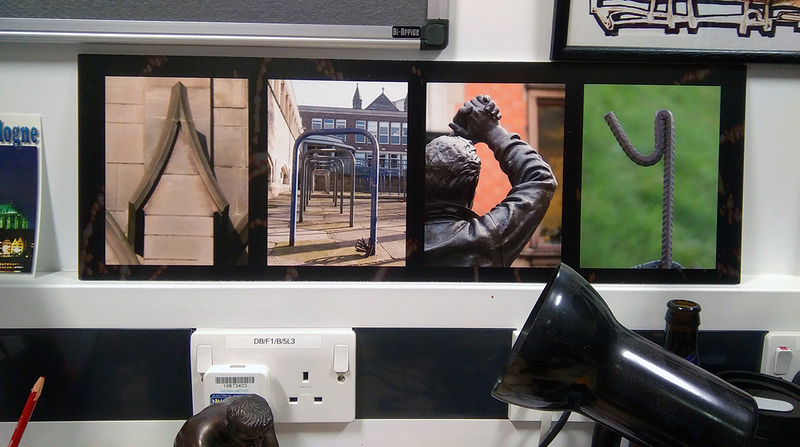 These three 10"x8" images were £6 each. 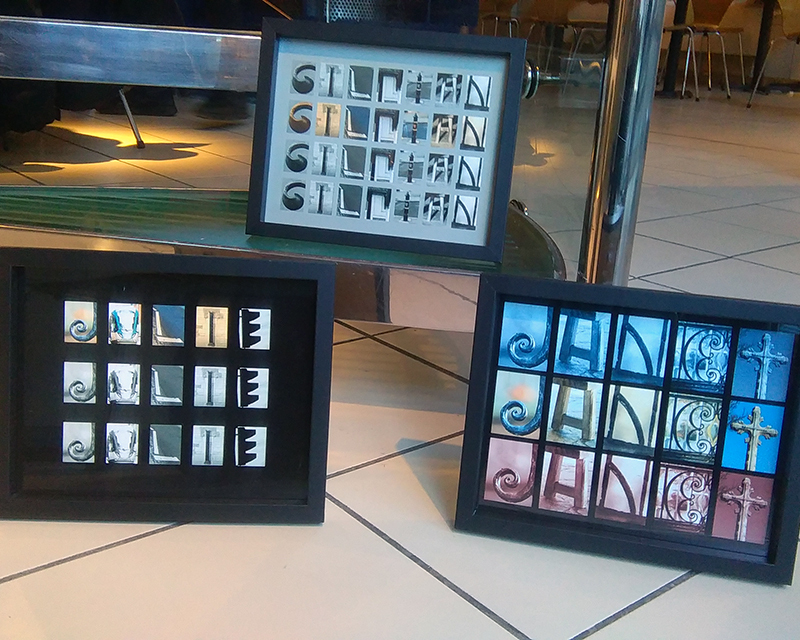 Printing was £3, and the frames were £3 each from a large supermarket. 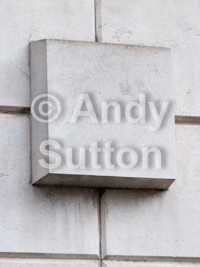 My name, in situ at work. 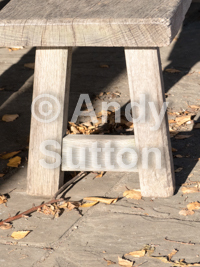 Popular sizes are: 4x6, 5x7, 8x10, 10x13, 10x20, 11x14, 16x20, 20x24, 20x30 (inches), but other sizes can be found, eg for panorama prints and canvases 1x2 and 1x3 are common ratios, eg 12 x 36 inches). 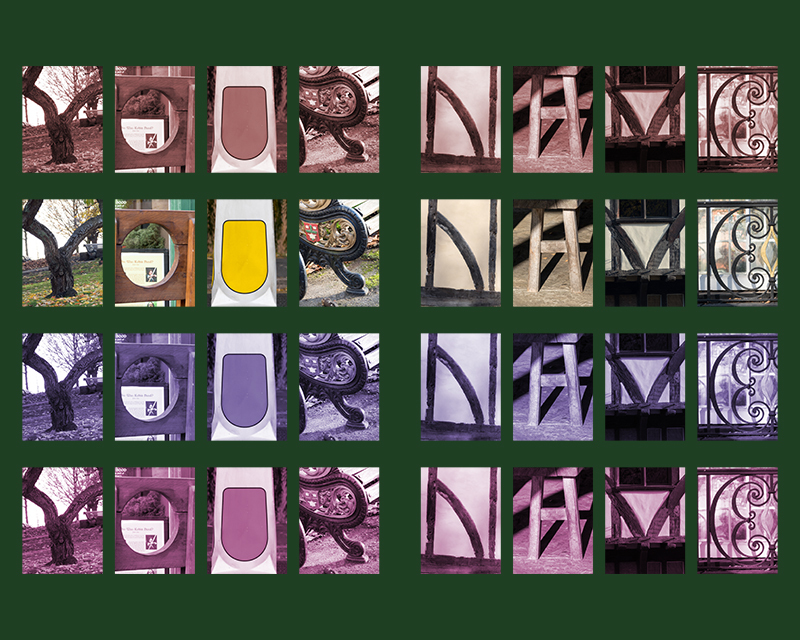 Look online. 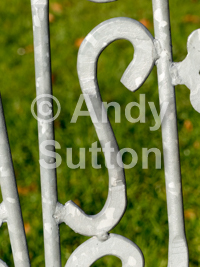 What wording do you want (I'm afraid I don't have numbers or punctuation right now). 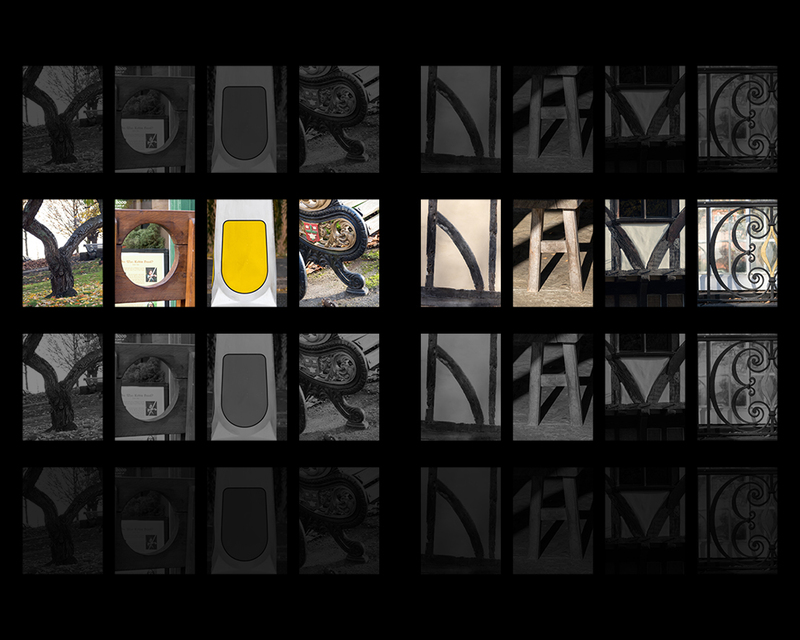 For standard rectangular pictures a good maximum is three lines of up to eight characters, but I'll try to make it work for you whatever. 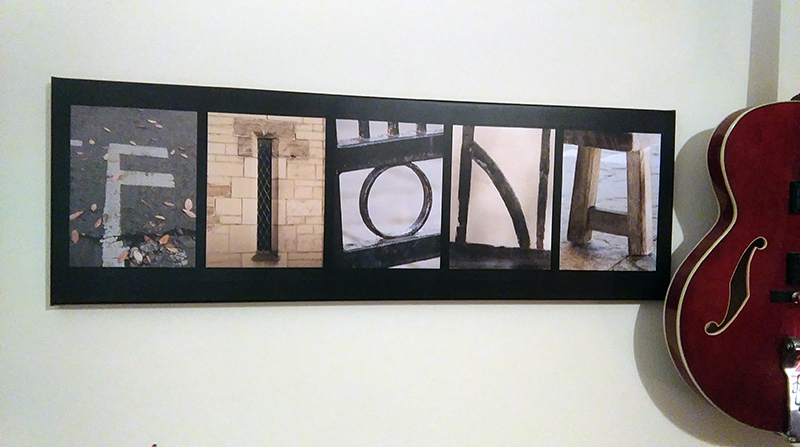 Or you can aim for prints that are long and thin. 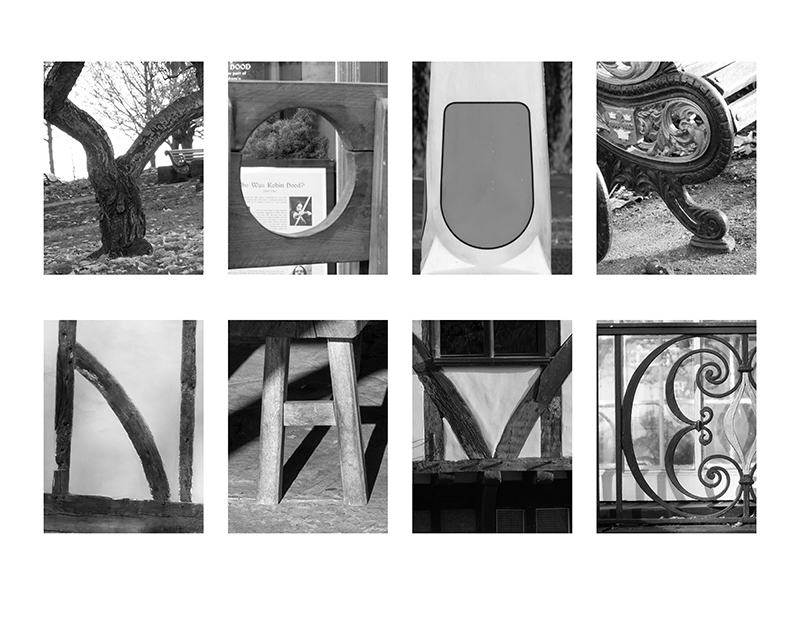 Do you want to choose the specific letter photos? 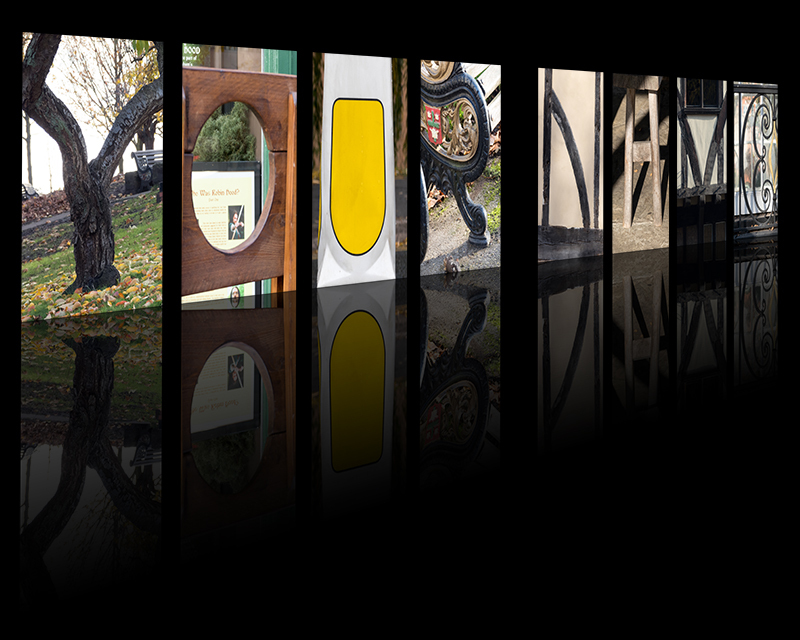 I will choose! 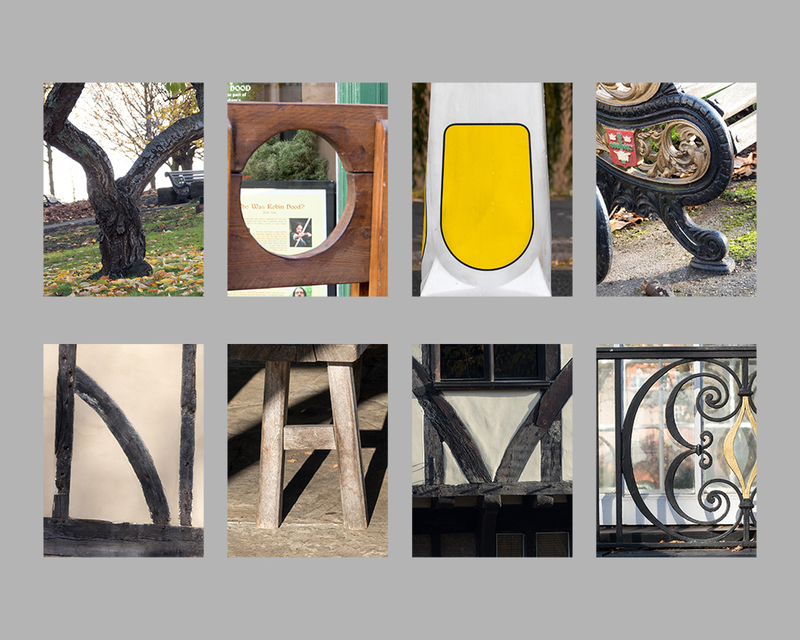 In which case p lease list the pictures you want to use, in order (if you have repeat letters, it might look better if each one is different). 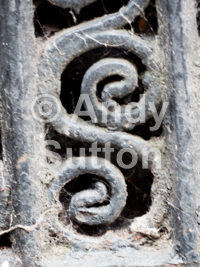 Scroll down for the letter gallery. 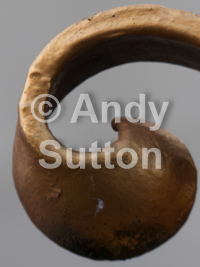 If you don't mind telling me, how did you hear about this? 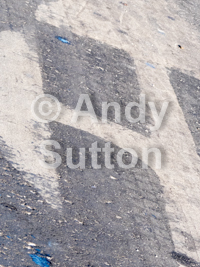 I promise I will donate. 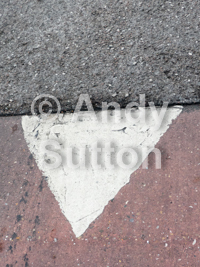 I promise I will not share the digital image with anyone else. 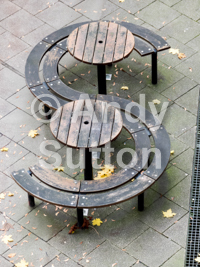 I understand that I should make my own arrangements for printing. 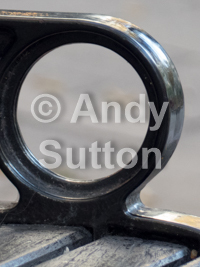 I understand that this is for personal use only, not commercial. 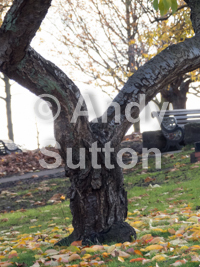 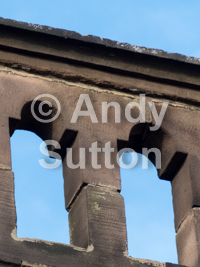 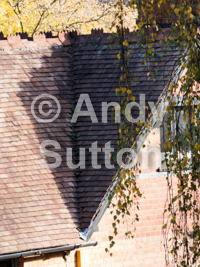 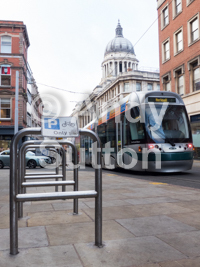 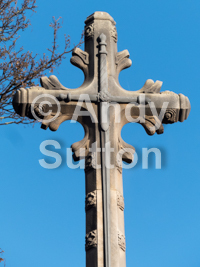 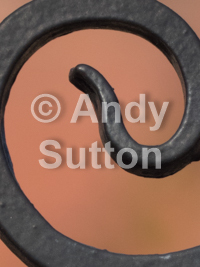 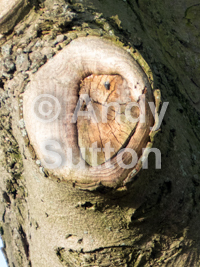 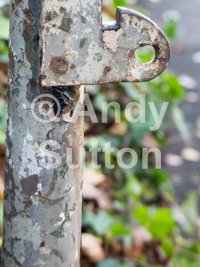 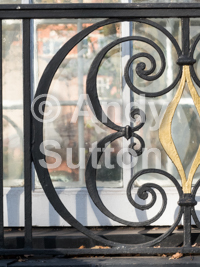 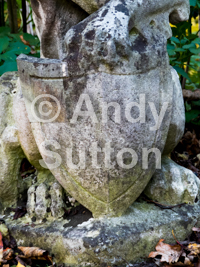 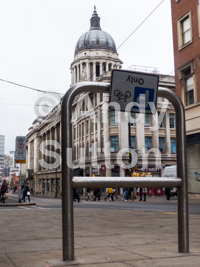 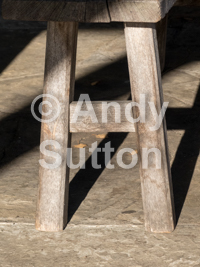 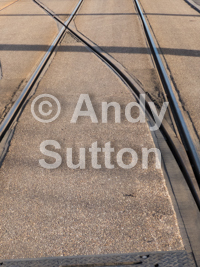 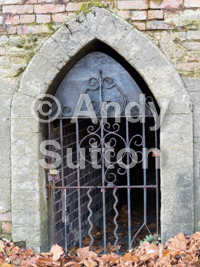 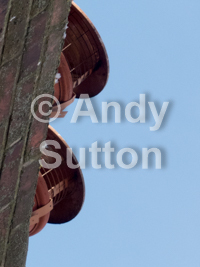 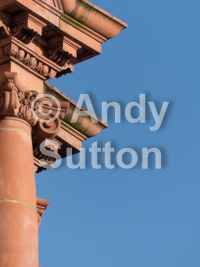 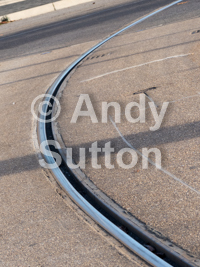 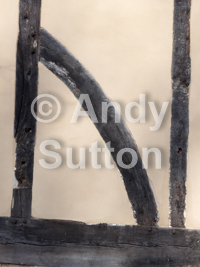 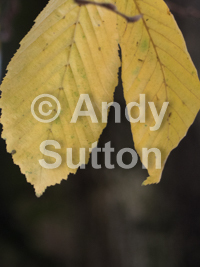 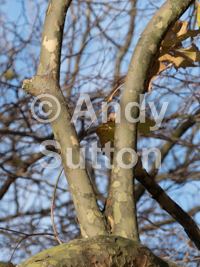 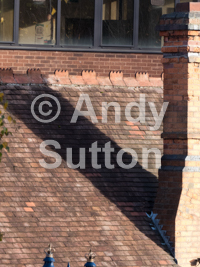 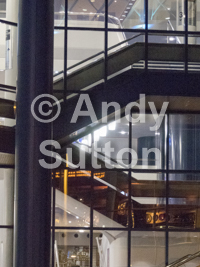 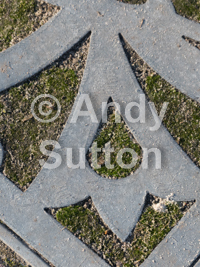 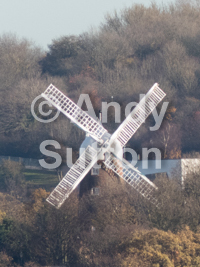 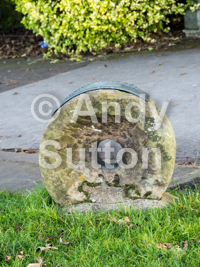 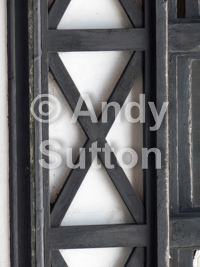 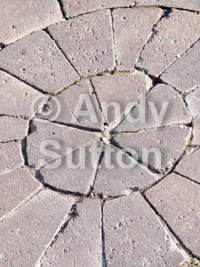 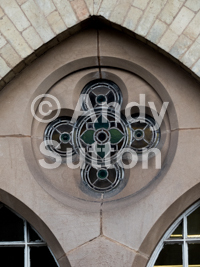 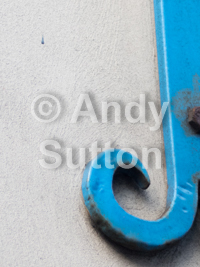 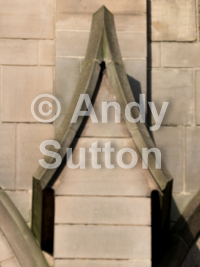 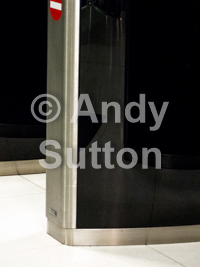 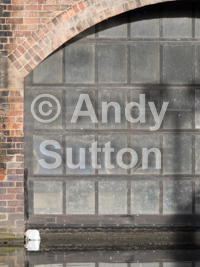 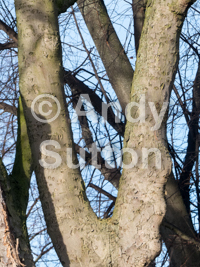 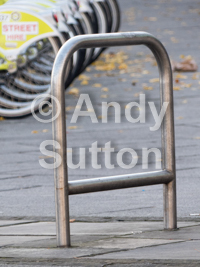 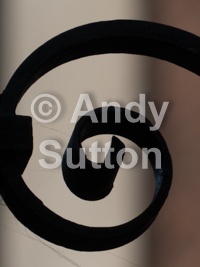 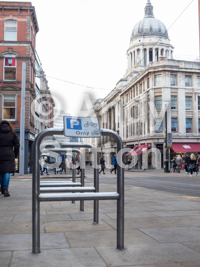 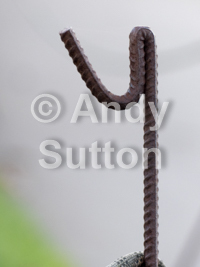 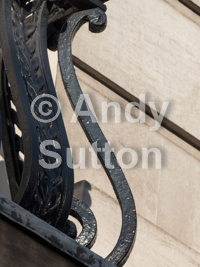 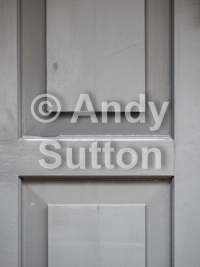 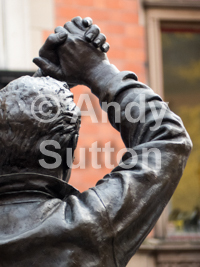 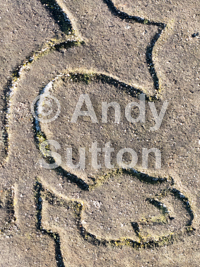 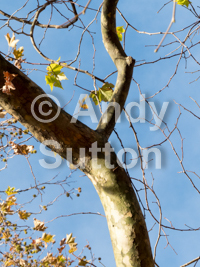 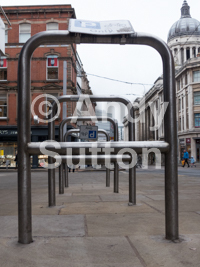 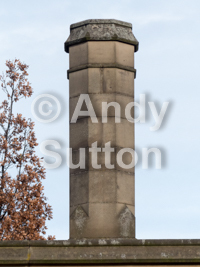 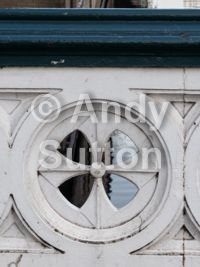 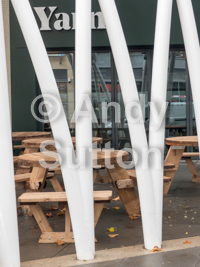 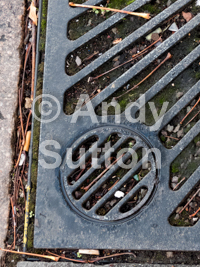 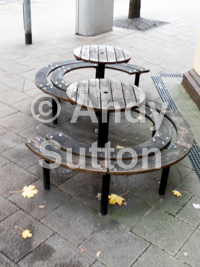 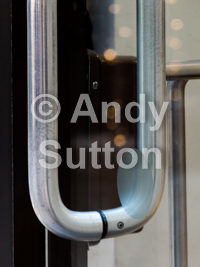 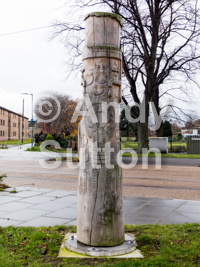 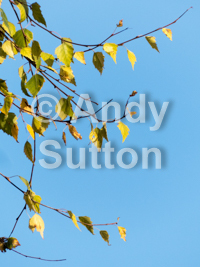 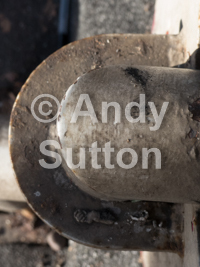 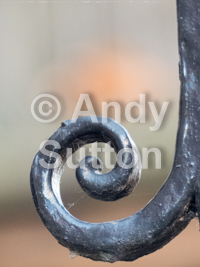 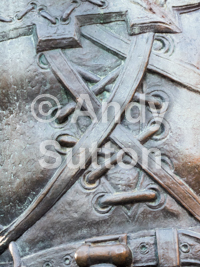 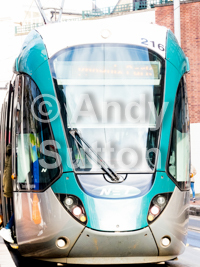 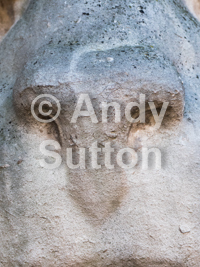 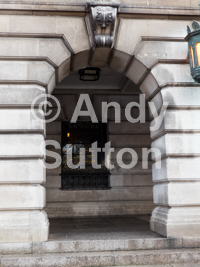 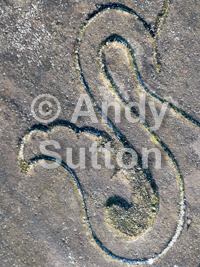 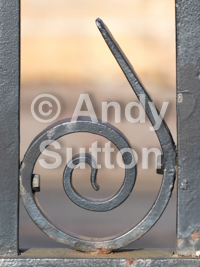 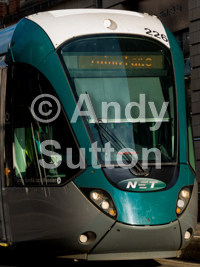 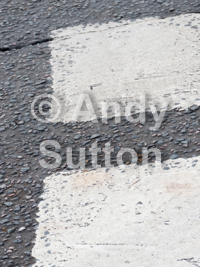 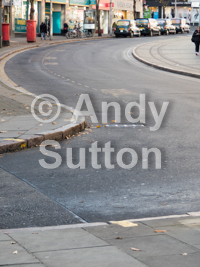 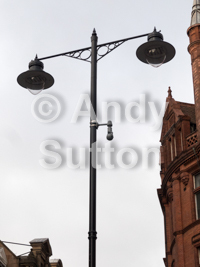 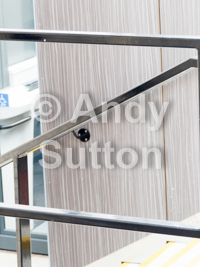 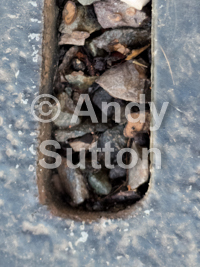 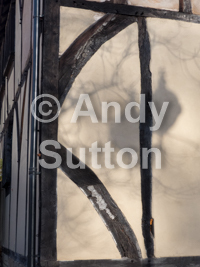 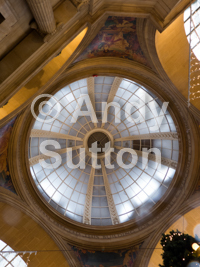 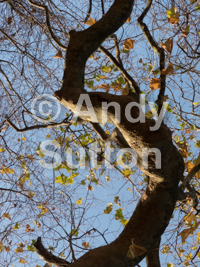 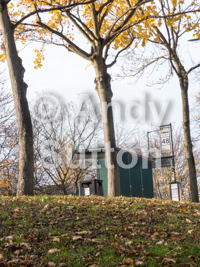 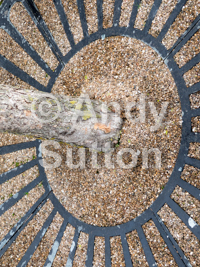 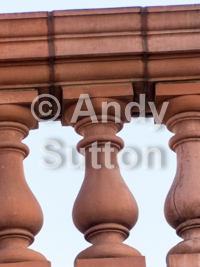 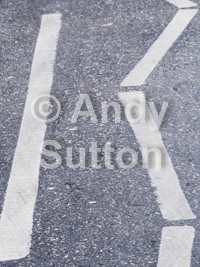 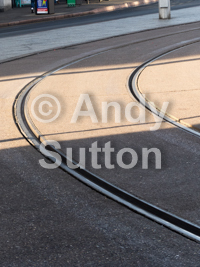 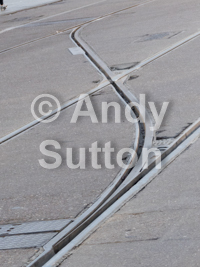 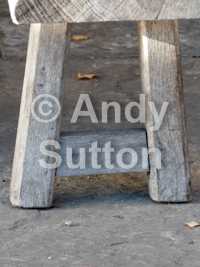 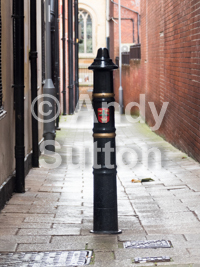 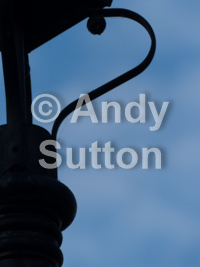 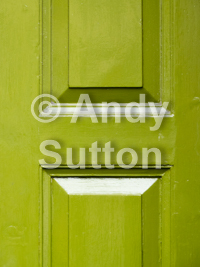 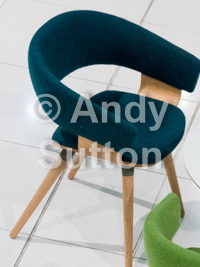 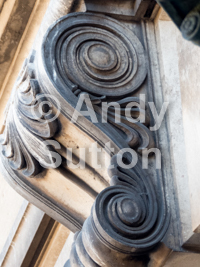 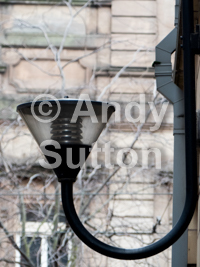 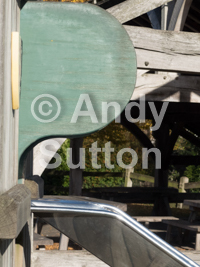 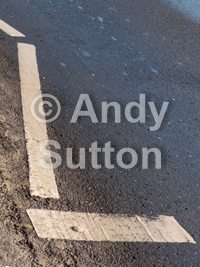 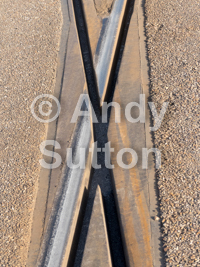 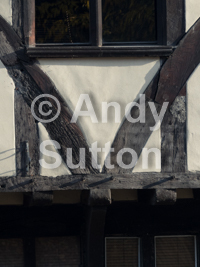 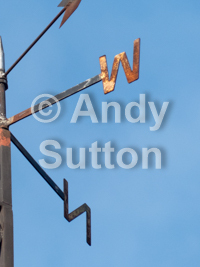 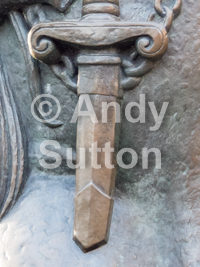 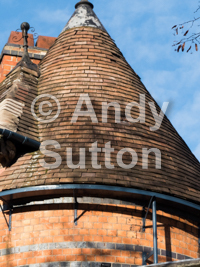 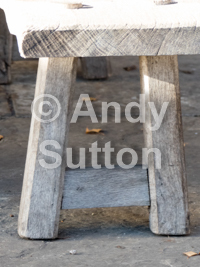 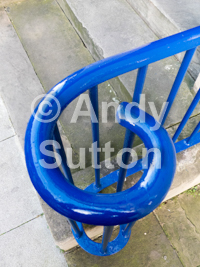 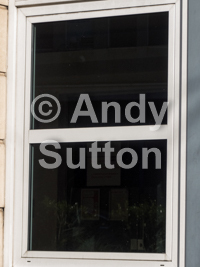 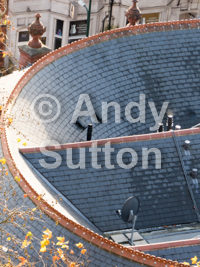 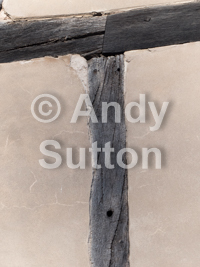 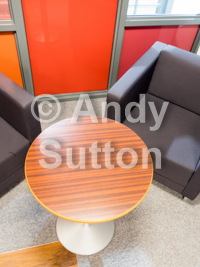 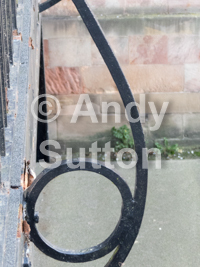 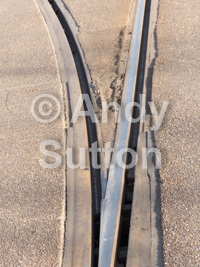 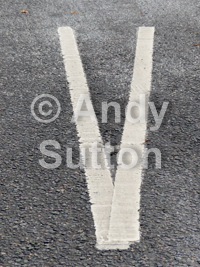 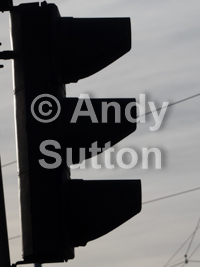 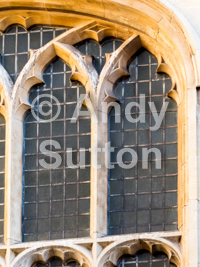 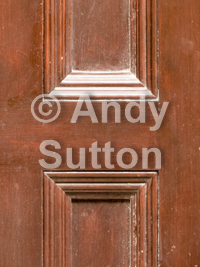 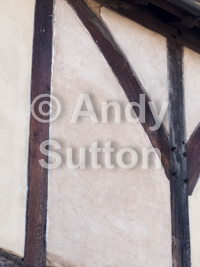 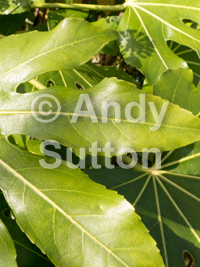 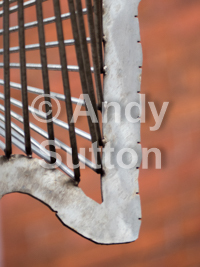 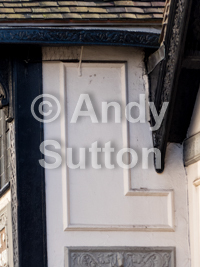 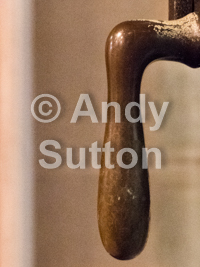 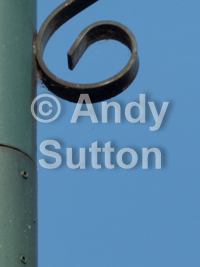 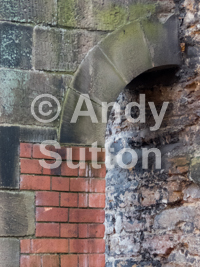 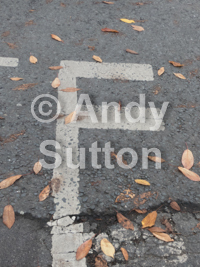 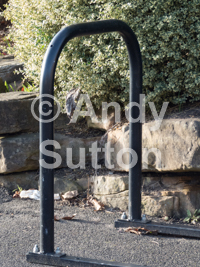 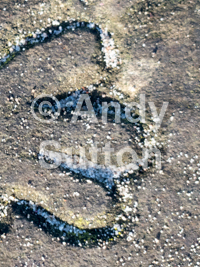 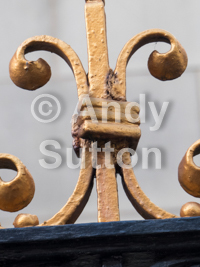 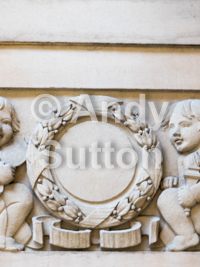 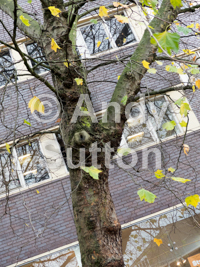 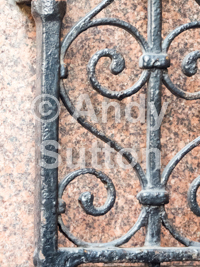 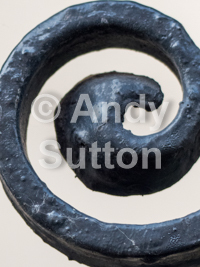 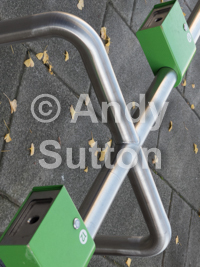 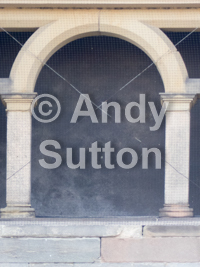 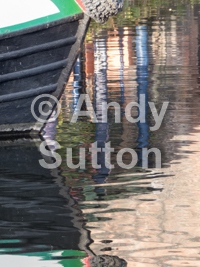 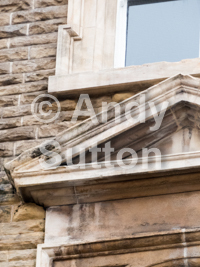 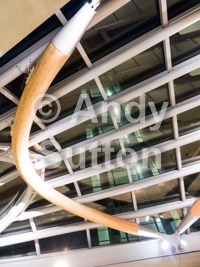 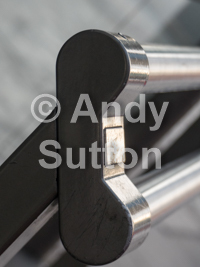 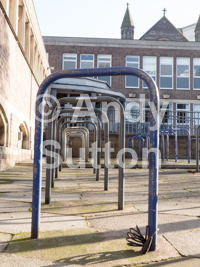 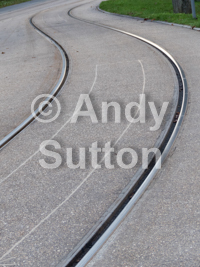 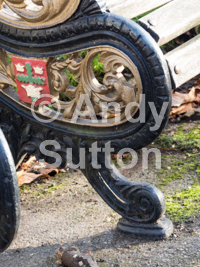 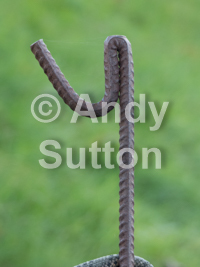 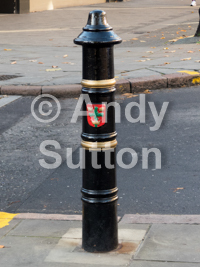 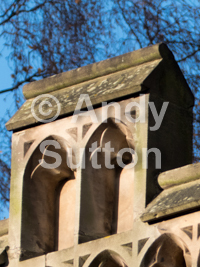 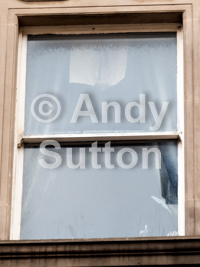 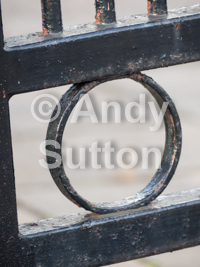 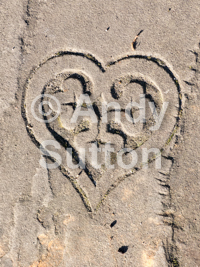 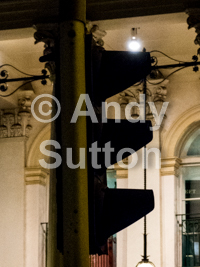 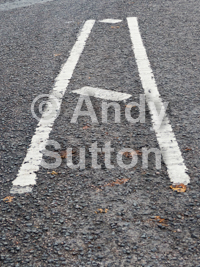 Gallery - your images will not have the "© Andy Sutton" watermark! 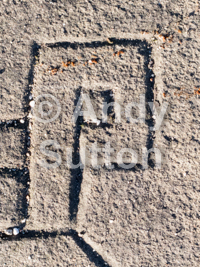 Use the A-Z links to jump around the letters.